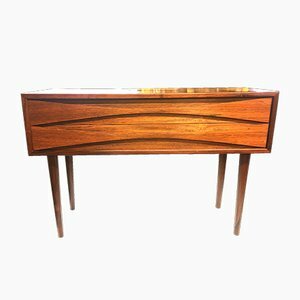 Founder and owner of 20th Century Marks, Michael Marks, has had a lifelong passion for design. 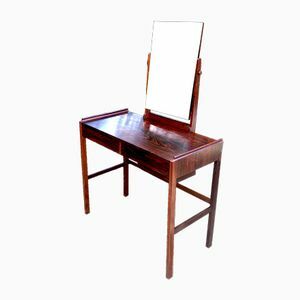 Whilst working at the family antique business he began to turn his interests to 20th century design and so his collection of 20th century pieces was born. 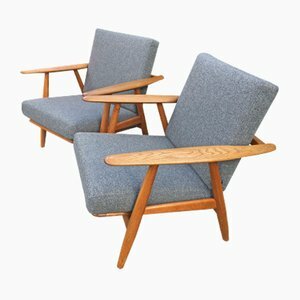 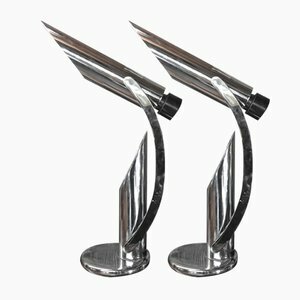 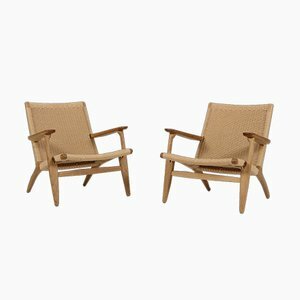 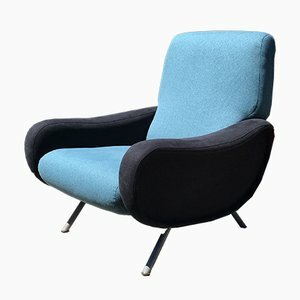 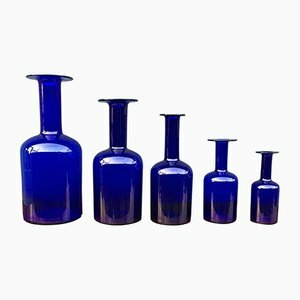 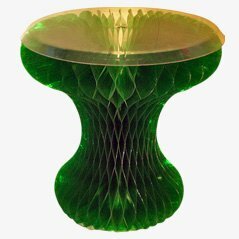 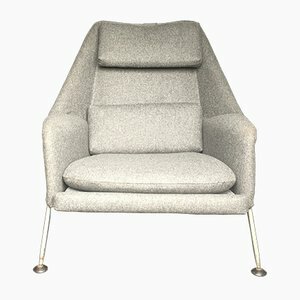 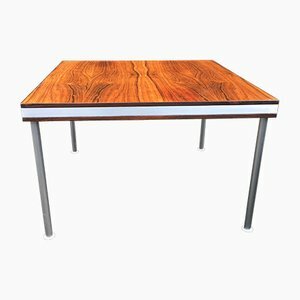 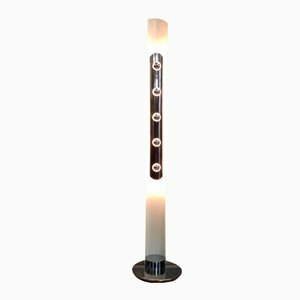 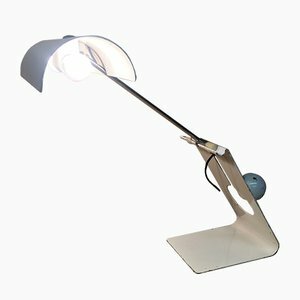 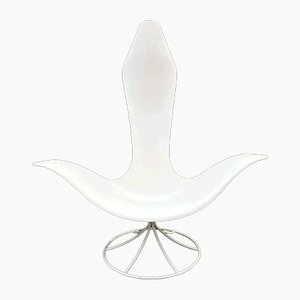 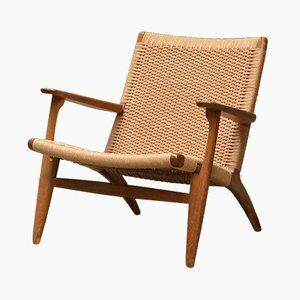 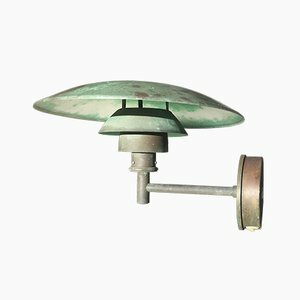 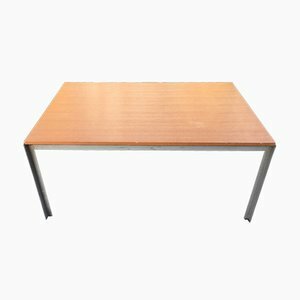 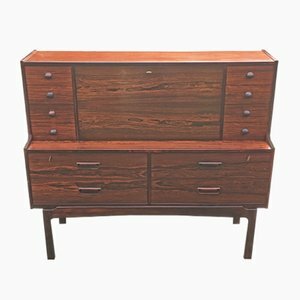 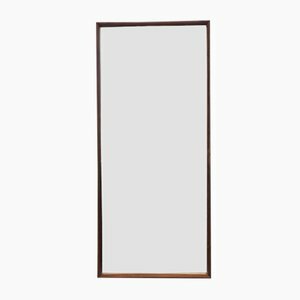 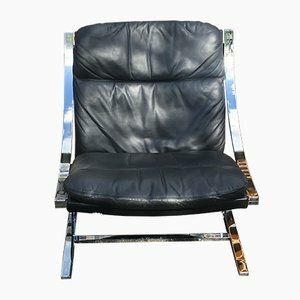 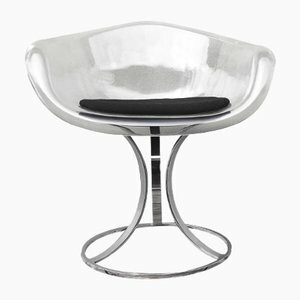 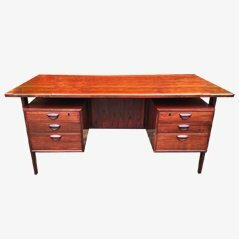 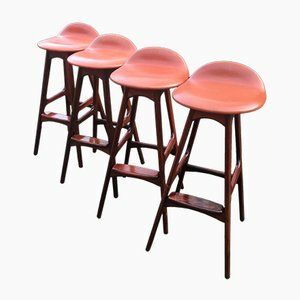 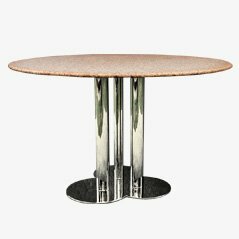 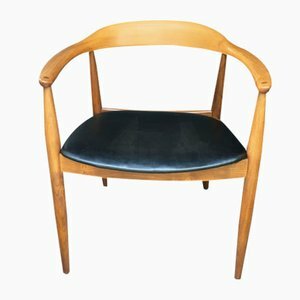 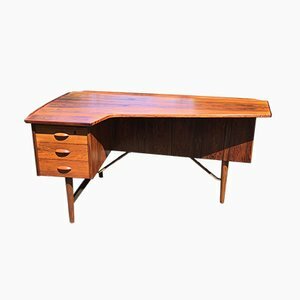 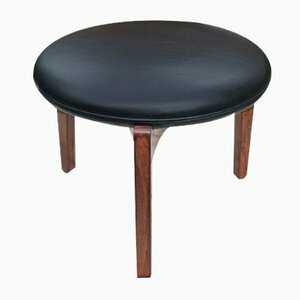 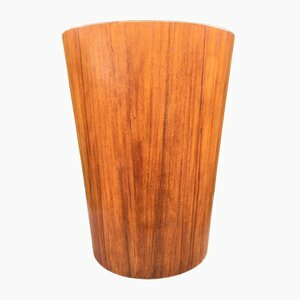 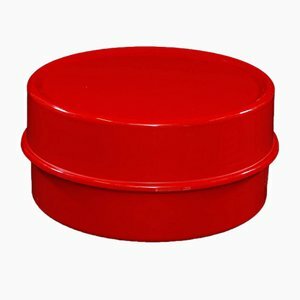 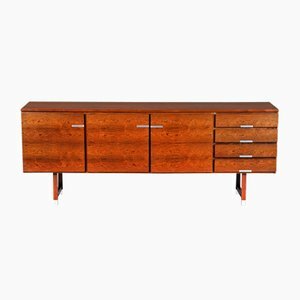 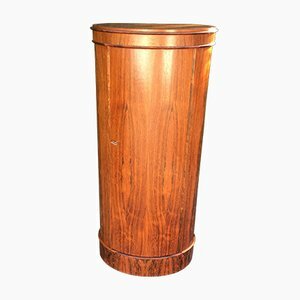 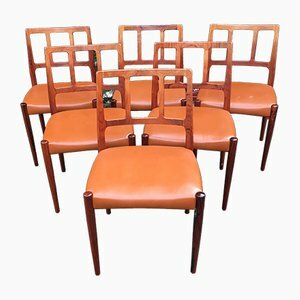 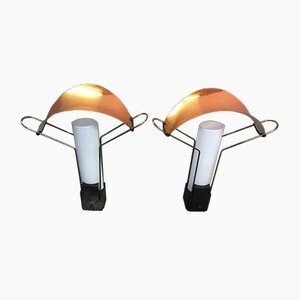 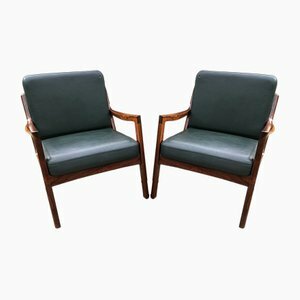 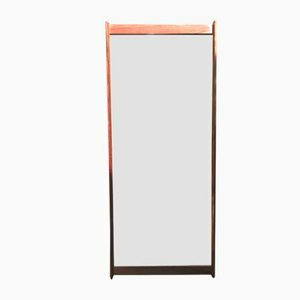 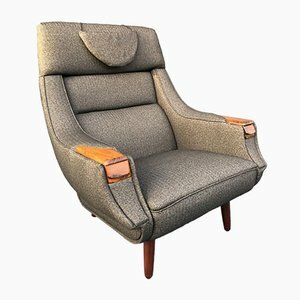 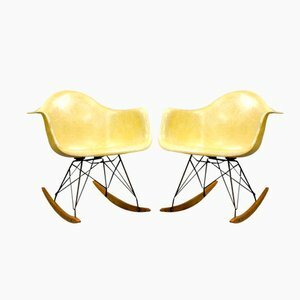 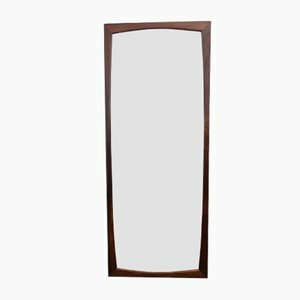 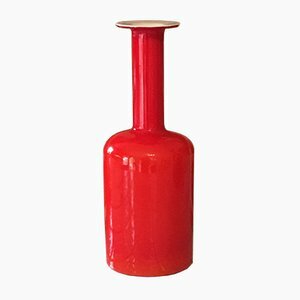 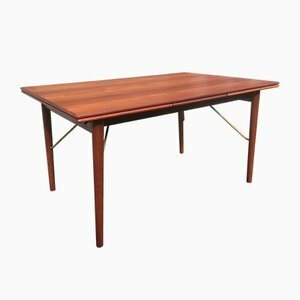 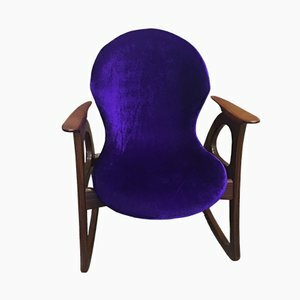 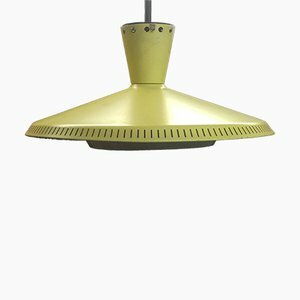 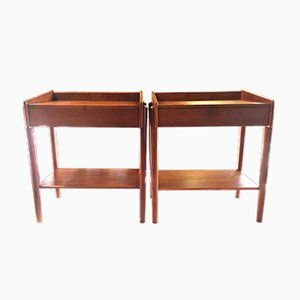 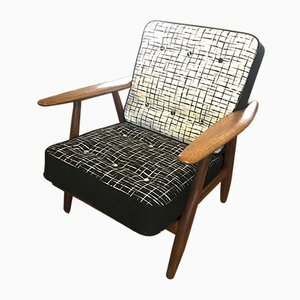 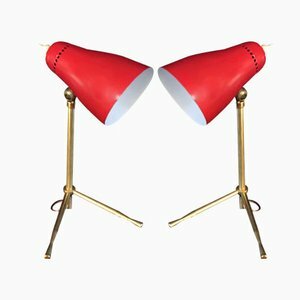 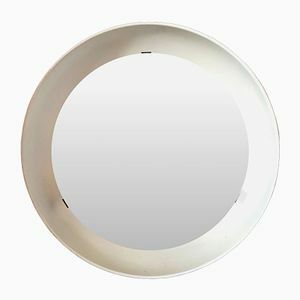 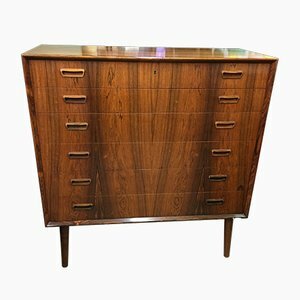 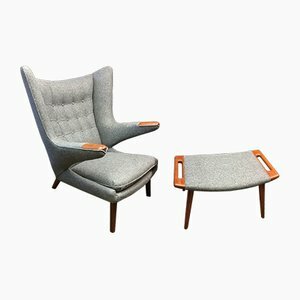 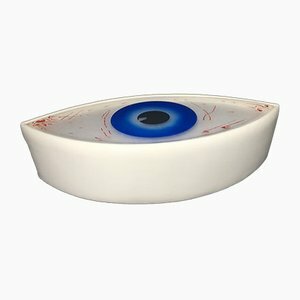 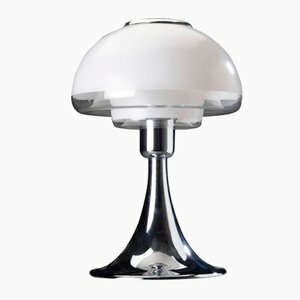 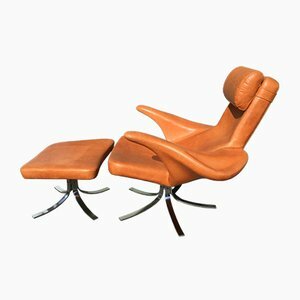 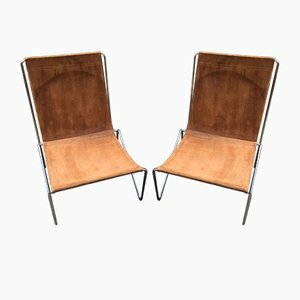 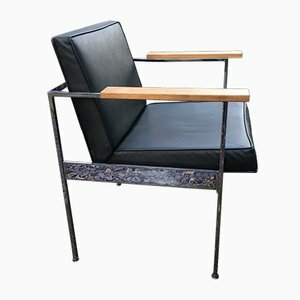 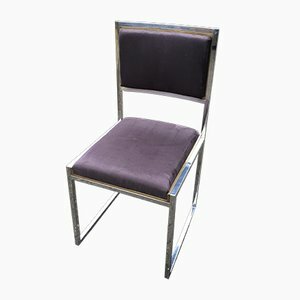 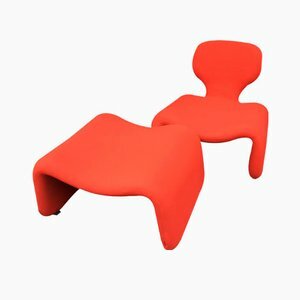 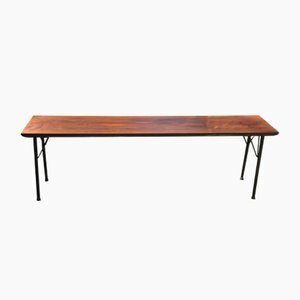 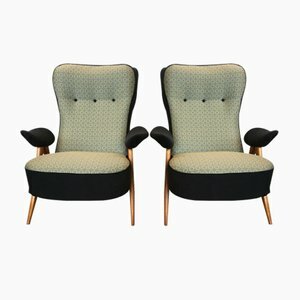 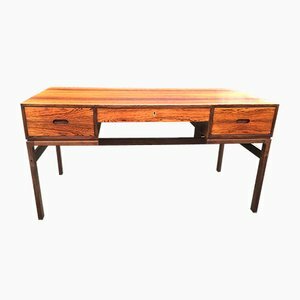 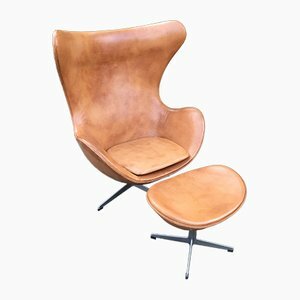 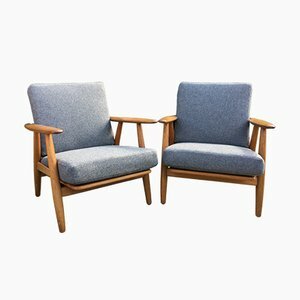 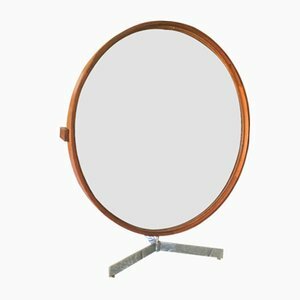 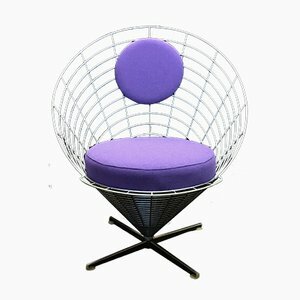 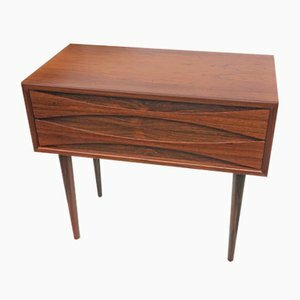 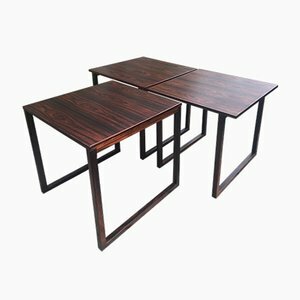 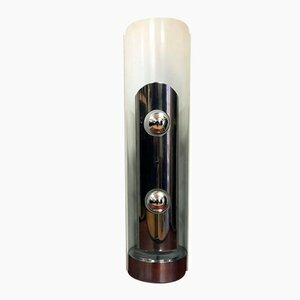 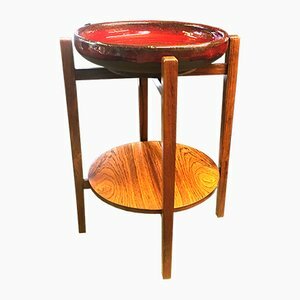 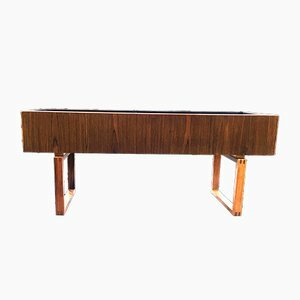 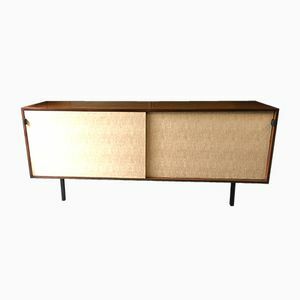 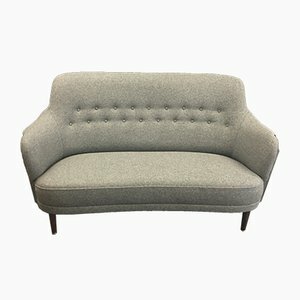 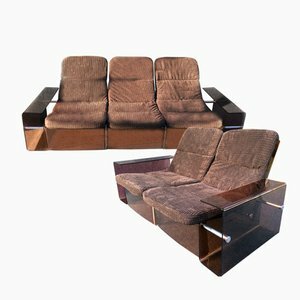 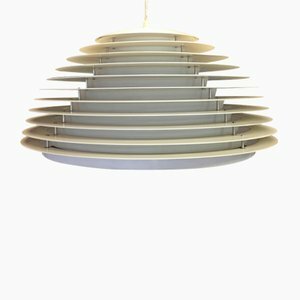 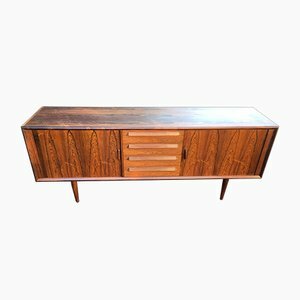 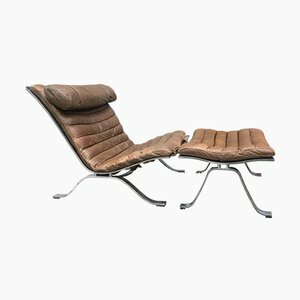 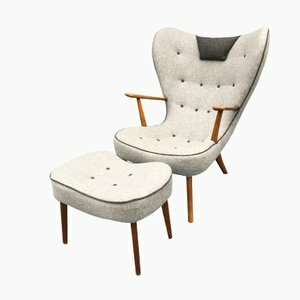 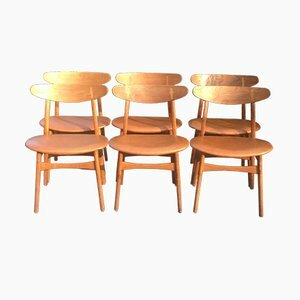 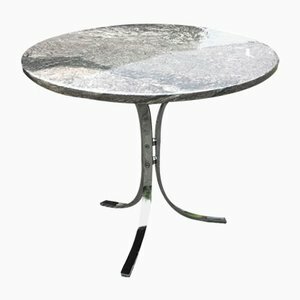 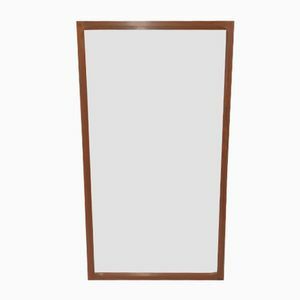 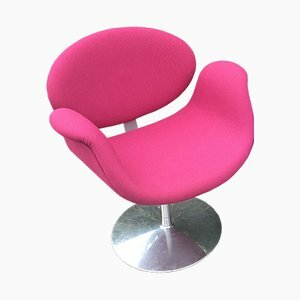 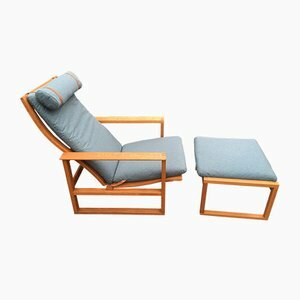 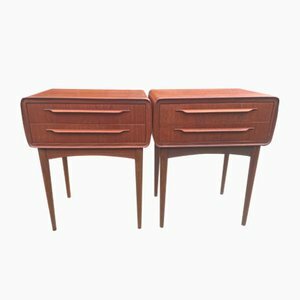 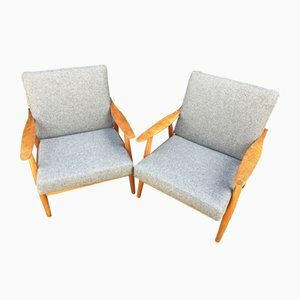 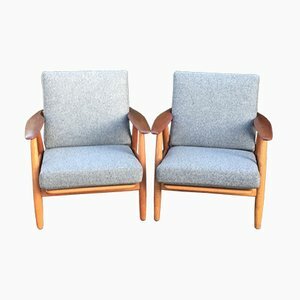 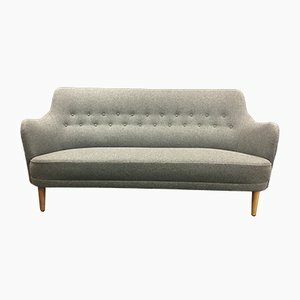 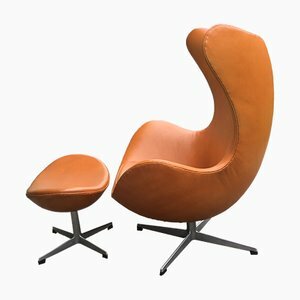 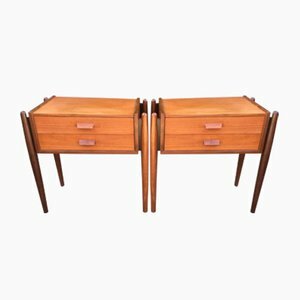 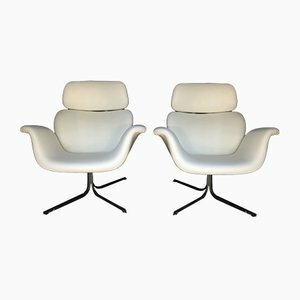 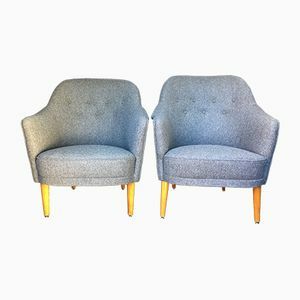 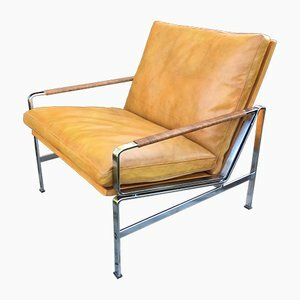 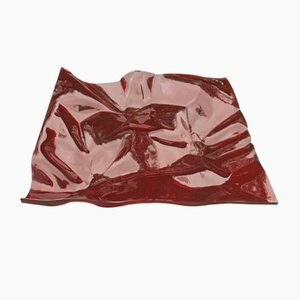 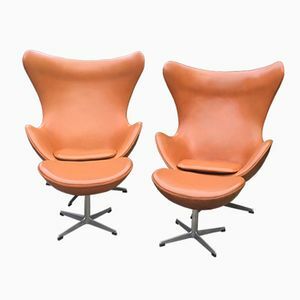 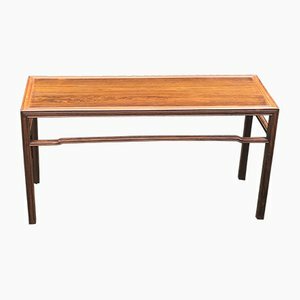 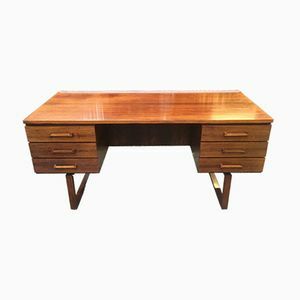 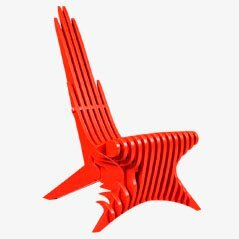 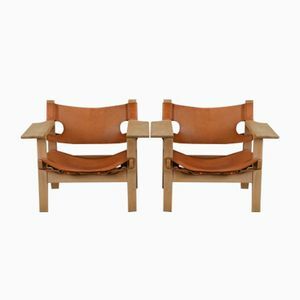 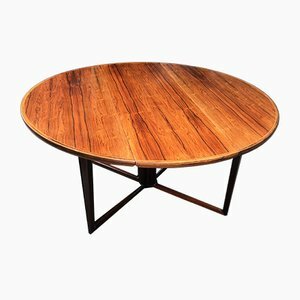 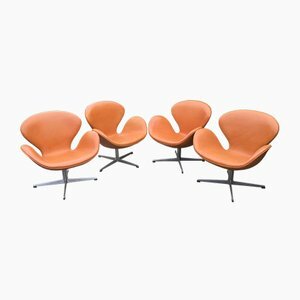 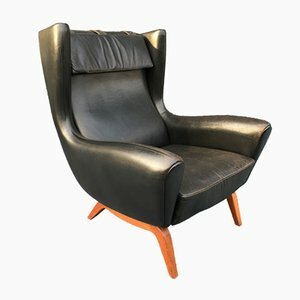 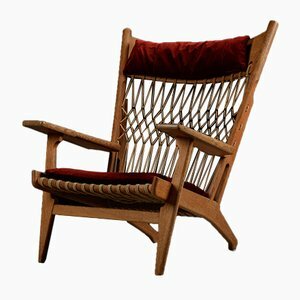 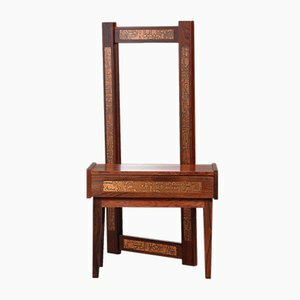 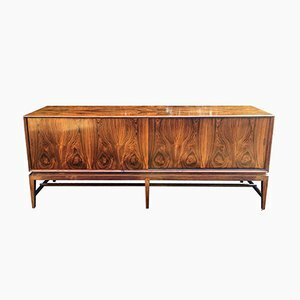 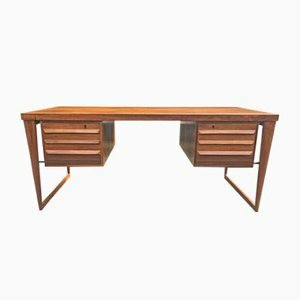 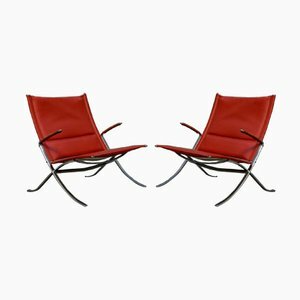 Today his online boutique has a large range of pieces from different periods and well-known names such as Eames and Mies Van der Rohe, as well as lesser-known designers. 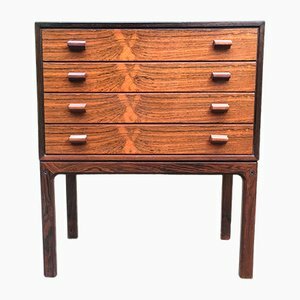 The knowledgeable team provides great expertise on all their pieces.